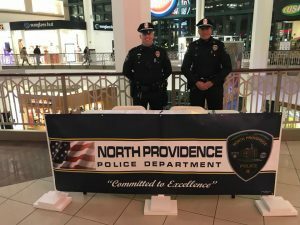 The North Providence Police are recruiting and now accepting applications. Come by the Warwick Mall Mall and complete an application. We are there Saturday December 16, 2017 from 1pm until 5pm and will be there Sunday December 17, 2017 from 12:00-4:00pm.